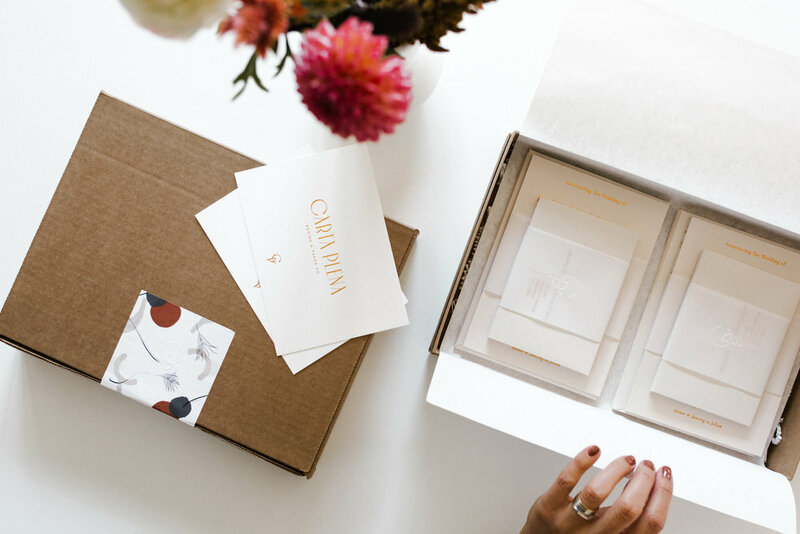 These are the 3 most popular printing methods we use for our invitations. If you are interested in mixing print methods, embossing, laser cuts or any other, please contact us and we will send you the information. Digital printing is the most versatile printing method. It’s perfect for illustrations and designs with multiple colors and a wide range of papers can be used with this method. Digital Printing can be combined with both Letterpress and foil printing. Letterpress uses a plate (mold) to imprint the design of your suite onto the paper. This method will create an indentation in the paper giving it a unique texture. Letterpress can be combined with both digital and foil printing. Foil printing is similar to letterpress in that it requires a plate which is used to press a foil sheet onto the paper creating a beautiful indentation and shimmering appearance. Foil can be combined with Letterpress and digital printing. Sturdy card with a standard thickness and our most versatile paper since it’s suitable for all print methods. In-House 220# cardstock which can be printed digitally as well. (Recommended for letterpress & foil due to its softness quality resulting in a deep tactile impression. Available as Standard and Double Thick options). Premium quality papers, comes in bright white and off-white. 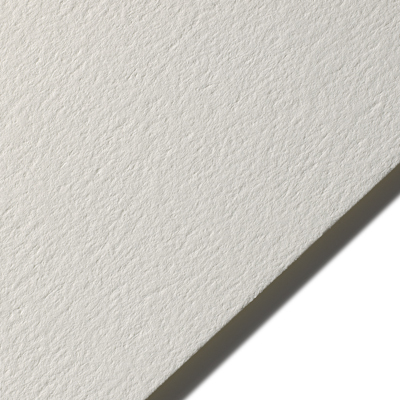 It displays a soft and gentle texture suitable for most print methods but perform especially well on letterpress and foil due to its softness. (Recommended for all print methods. Please note that dark tones such as Cobalt, Imperial, Claret, Racing Green, Nubuck & Ebony requires white ink or Foil). 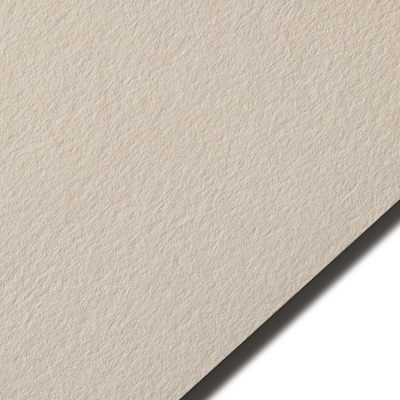 Our house colored stock is a beautiful firm paper with a subtle texture. It offers a variety of tones in standard thickness (120#) which can be used on all print methods. Some colors comes in a double-thick option* (220#) which is only recommended for letterpress and foil printing. Our In-House cardstock is an affordable yet beautiful paper which allows digital print on its double thick option. The paper has a subtle texture to it but it’s not as soft as the cotton papers which is perfect for suites with many colorful illustrations. 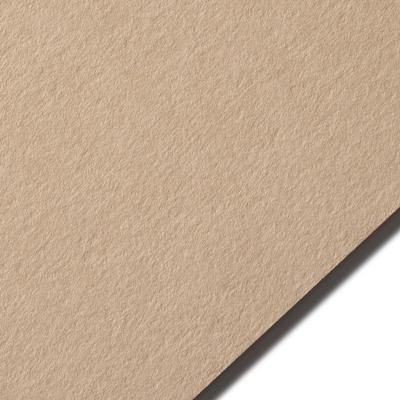 Choose from our selected range of high quality card-stock envelopes. Our selection of colors display 17 unique tones suitable for digital and letterpress. Please be aware that monitors will vary the display of colors. We recommend you to purchase our sample kit to see the colors printed on paper. Foil is the perfect way to add a luxurious feel and a metallic look to your paper goods. 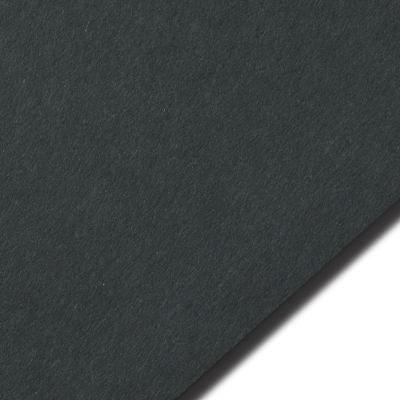 We offer 5 standard foil colors which will pair nicely with our colored cardstock & premium cotton papers. Please read our policies carefully before ordering. Please ensure you carefully check over all proofs thoroughly including content/spelling, layout, card sizes/color/type, font size and ink color. You will receive 1 complimentary proof round for minor revisions to text, layout/calligraphy and one final design proof, to approve revisions (if required) before proceeding to print. Any further proof rounds required will incur an additional fee, from $65 USD. All designs, images and artwork on this site are protected by copyright and are the sole property of Carta Plena Design Co. unless otherwise indicated. This includes all designs, images and artworks used during the proofing process. Under no circumstances may this work be used for personal use, nor may it be repurposed or derivative works be made from it.